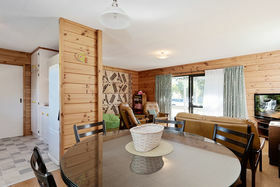 This property holds many family memories, but the time has come to move on, and this rare opportunity is yours for the taking. 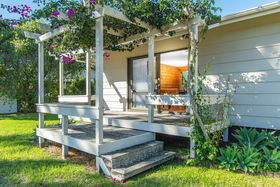 If easy access to the beach is on your wishlist then consider this one. 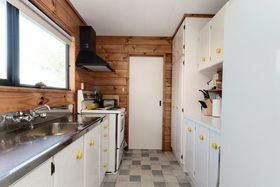 If low maintenance and space are also important then this is for you. 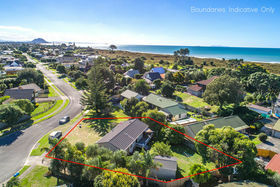 Tucked away on a quiet cul de sac, you can enjoy a full 760sqm site situated in popular Range Road. 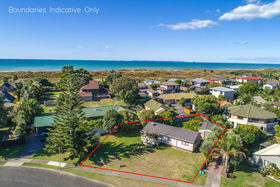 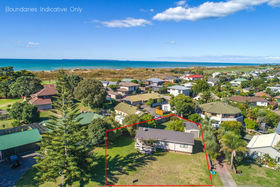 This 1980's timber home is one of the few character homes left and can be the perfect beach bach, first home or development opportunity you've been waiting for. 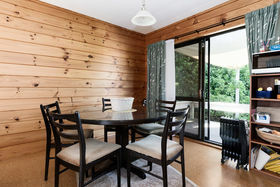 The charm of this old school bach will tug at your heart strings. 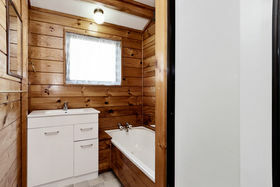 Enjoy this 'as is' or renovate to add your own personal touch. 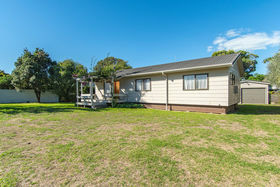 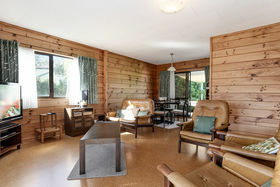 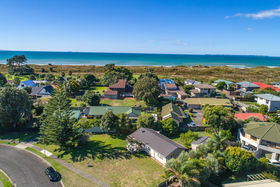 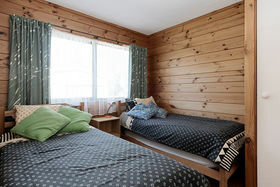 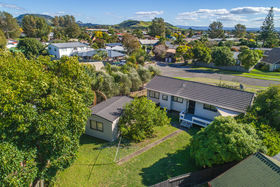 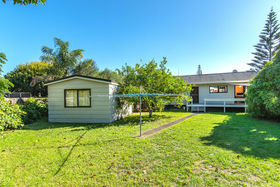 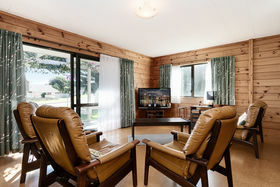 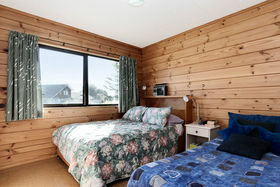 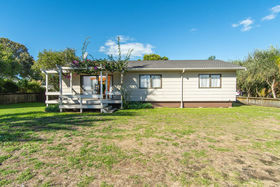 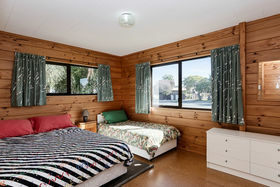 Situated so close to the golden sands of Papamoa Beach, your options are plenty. 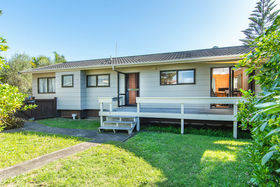 Don't put off seeing this home or you'll pass a rare buy!